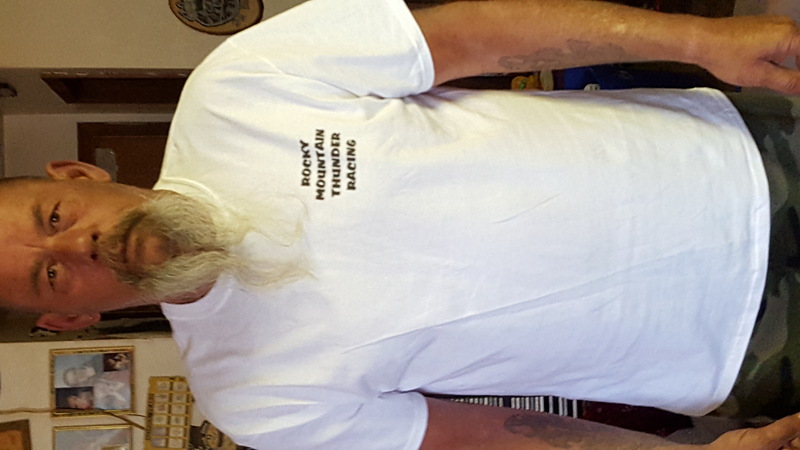 On November 5th 2018, Dale “Bear” Isaak won his battle with cancer. He knew that his body couldn’t handle anymore, so he shut it down and left it behind for that beautiful paradise in the sky. Dale was preceded in death by his parents Reinhold & Josephine Isaak. 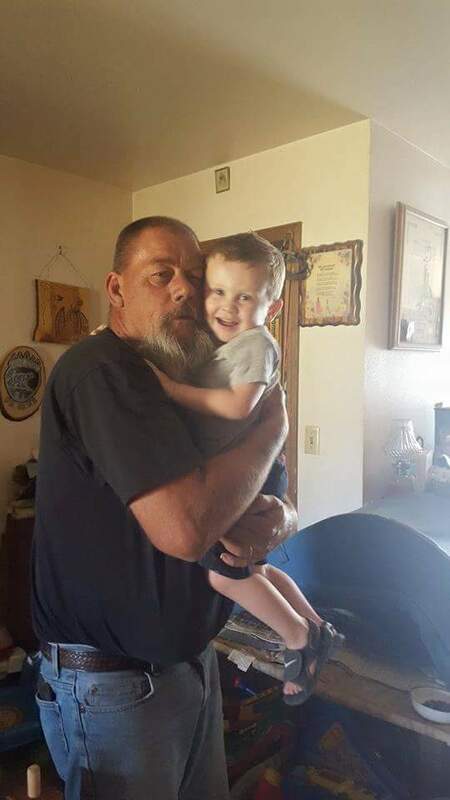 He is survived by his beautiful wife Mary A Isaak, and his kids Kris (Leandra) Isaak ,Jody(John) Dyer, Shanda Isaak, Kara(Kelly) Flansaas, CJ(Erica) McVeigh, Granville Boone and several grandkids and great grandkids. 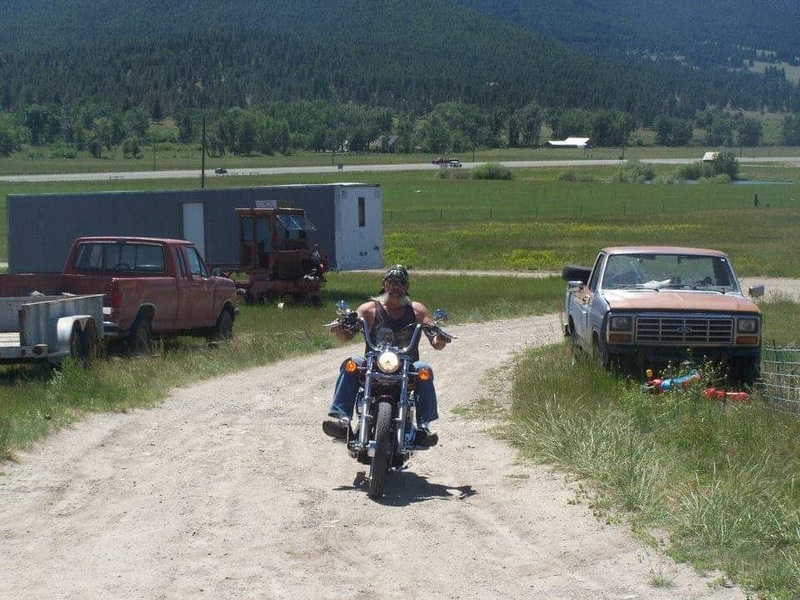 Dale was also survived by many family members and close friend that he considered family. It didn’t matter whether you knew him for a week or 30 years you were family to him. 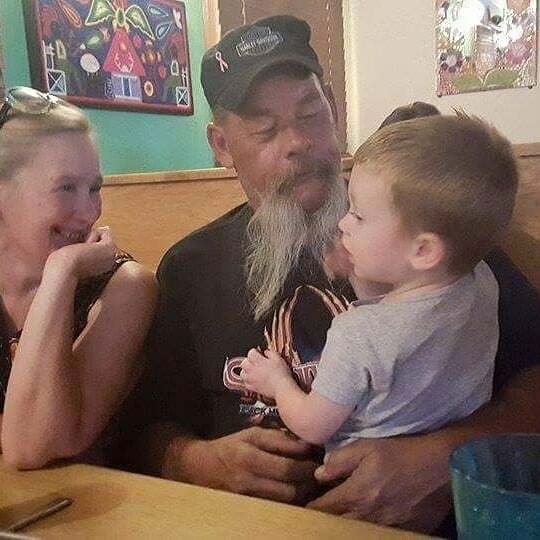 Bear loved his family, extended family and friends he always had a way of making you laugh, believe that the hard times were just a test or lesson to learn from, and that thing would get better soon. He always saw the best in everyone and believed in second, third and even forth chances. He was such a warm caring person that as most of you know he would give you his last penny he had, all you had to do was ask. If you knew Dale you knew at least three things to be true his door was always open to you, the coffee was usually hot and he always had time to listen or on occasion to laugh at you to make you feel better. 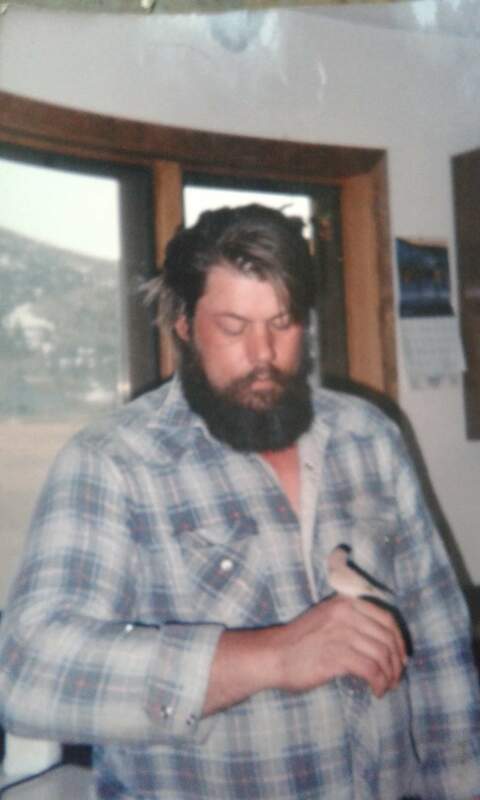 Dale was born and raised in Helena Montana, working the family ranch was how he grew to the amazing person he was always ready to lend a hand wherever he was needed, over the years he tried his hand at different careers but as he would have told you harassing his family and friends was his favorite job (and that was his job). This world will not be the same without Dale “Bear” Isaak to warp it with his sense of humor. A service celebrating Bear’s life will be held at 2:00 p.m. on Monday, November 12th at Anderson Stevenson Wilke Funeral Home, 3750 N. Montana Ave. A reception will follow the service in the social hall of the funeral home. Please visit below to offer the family a condolence or share a memory of Bear. My papa was the best man! 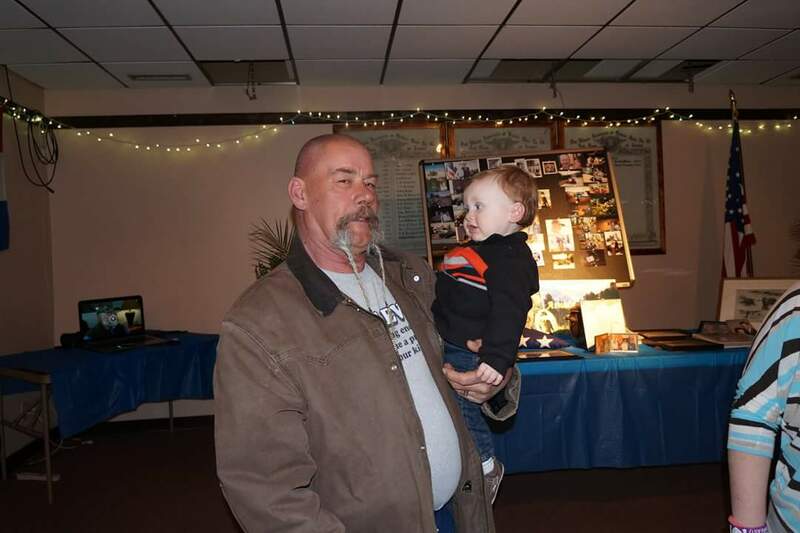 He loved all of his family… especially his wife, his kids, and grandkids. He was one of the toughest yet most caring men I’ve ever met. He will always live on in our hearts. Dale and I went from 3rd grade through High School together. He was a Mountain of a Man. And I was Blessed to call him frien over the years. God Bless his Family & Friends. Dale and I went from 3rd grade through High School together. He was a Mountain of a Man. And I was Blessed to call him friend over the years. God Bless his Family & Friends. Mary I’m so sorry for his passing, love you all so very much. My prayers are with you, know his love for you always will live on. May he rest in peace in the loving arms of the Lord and that you find comfort in this. To Dale’s family and friends. My deepest sympathies go out to all that we’re blessed to know this kind giant. I met this man and his wife in my own families similar situation. He lit up the room with personality and a genuine feeling of compassion. I may not have known him very well but honestly can say he was a great man with a huge heart. RIP Dale, hope you and Grandpa Dennis have a good view together. I shed a tear today when I found out from Ace that my buddy Bear had moved into the arms of the Lord. We raised some hell back when and it was always surrounded by jokes and laughter. Bear was a gentle soul and a giant of a man; he was never one for mixing words and a true friend to the bottom of his boots. Dale will always share a special place in my heart and he will be missed by everyone he touched. Mary and family – my thoughts and prayers are with you. Our sympathy to you Mary and the rest of the family. Always remember the good times you had together. Our prayers are with you. I am sending you my deepest sympathies for your loss. Every time I saw Dale he was kind and made me smile with his jokes, even towards the end when he was really sick. May he rest in peace and the sadness you feel today be soon filled with only happy memories. You are in my thoughts. I’m so sorry for you loss. The last time I seen him I got the best bear hug from him and I’m so happy I did. I have thought about him from that day on and was completely heartbroken when I heard of his passing. You all are it my thoughts and prayers. I am so sorry to hear this news, my heart breaks for your family. Bear was a big guy but his heart was bigger. He was always there to help out when someone needed him, and what a sense of humor, he made me laugh on a regular basis whether I wanted to or not. I know he will be missed by many. I remember Dale when he was a bouncer at Mr Luckys and he was a really great guy! My thoughts and prayers are with the family at this time.